Be in touch – stay connected! 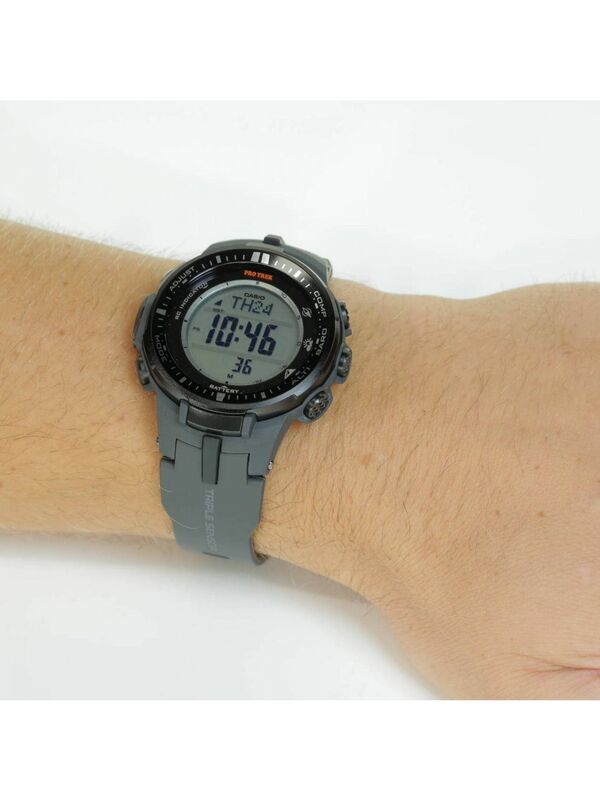 Eqb-500dc-1aer The watch that talks to the smartphone. The clock communicates with the smartphone using Bluetooth® technology. Settings for world time, alarms and other functions can be conveniently carried out on the smartphone and transmitted to the clock via Bluetooth®. It can not be easier: Be in touch-stay connected! The different functions can be selected separately. For the business man, frequent flyer or world traveler, the EQB-500DC-1AER offers the setting of a second time zone beyond the regular time display. Thanks to two displays on the dial, the local time as well as the time of the business partner can be viewed at a glance On the other side of the earth. The settings of the alarm function or world time can be easily made via the smartphone, which can be accessed on a smartphone integrated world map of some 300 cities. 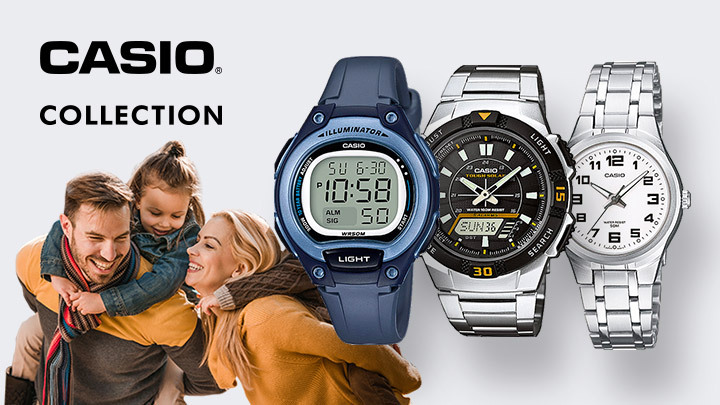 The EQB-500 compares the times, date and day of both devices, and thus also takes the annoying switchover from summer to winter time and vice versa. Who does not know it, the short panic search for the smartphone- the life organizer for work and private everyday life, keeper of private data and nice memories? With the EQB-500, these fright times are a thing of the past. Equipped with a Bluetooth®4.0 connection and a”Phone Finder”, the smartphone is easy to find. In this way, the”Phone Finder” is activated with a single button press and triggers an alarm signal from the mobile phone that is being searched for. In addition, the watch displays the receipt of new e-mails upon request by emitting a beep. This watch is also at the forefront of energy consumption and sustainability. 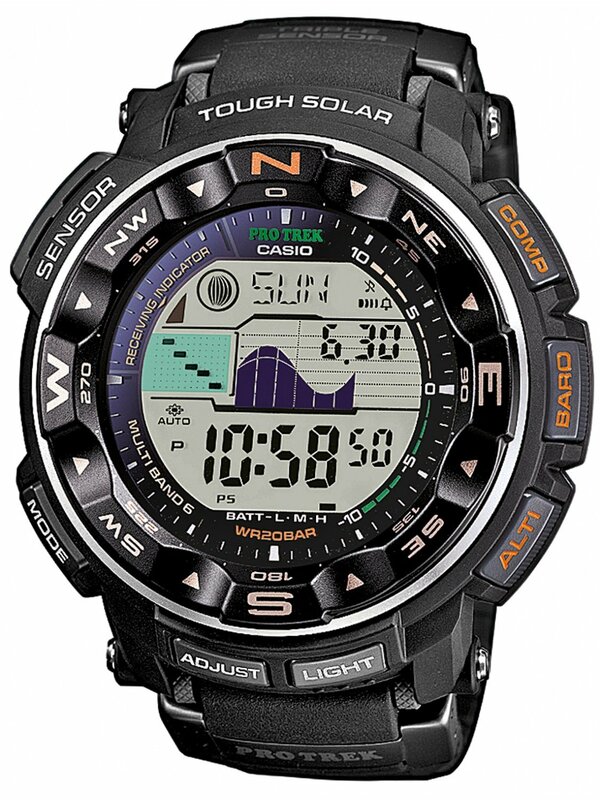 The Tough Solar technology developed by Casio has been further optimized for this model. At 26% smaller but with even higher energy efficiency, invisible solar cells absorb light, save this energy in the long term and provide a dark run reserve of up to 24 months. An environmentally friendly concept, which makes any battery replacement invalid. The EQB-500 is designed as a vibration-resistant watch for all your hassles. A concept originally developed for the Formula 1™ Team Infiniti Red Bull Racing to compensate for massive vibrations of the press-driven screwdrivers during wheel changes. But the watch also offers a lot more: In addition to the sophisticated technical performance, the EQB-500 with a noble design, which underlines the appearance of this exceptional watch. Both the striking case and the bracelet are made of solid stainless steel and emphasize the sporty character of the chronograph. Fresh highlights are neon green details on the clear dial with 24 hour stop function as well as speed display between three and six o’clock. An expressive watch for style-conscious makers-who set high-tech. 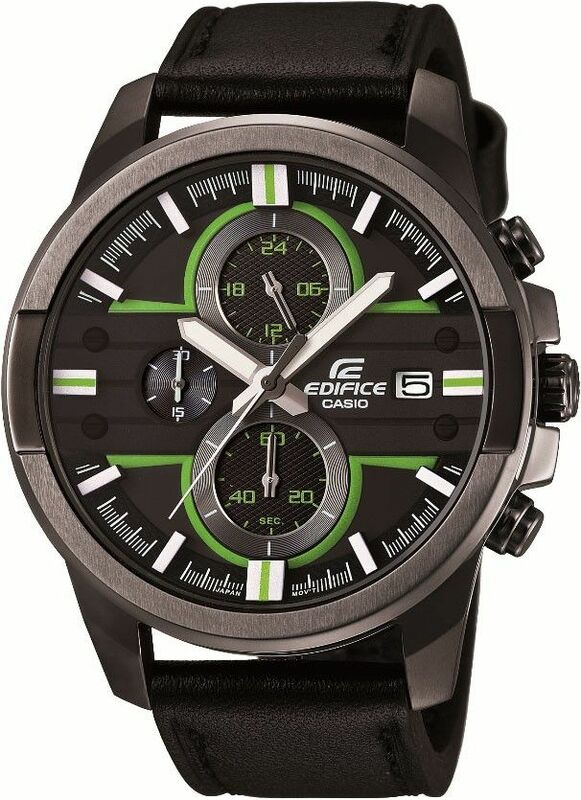 For further information on Casio Edifice and the company, please visit www.edifice.com and www.casio-europe.com.